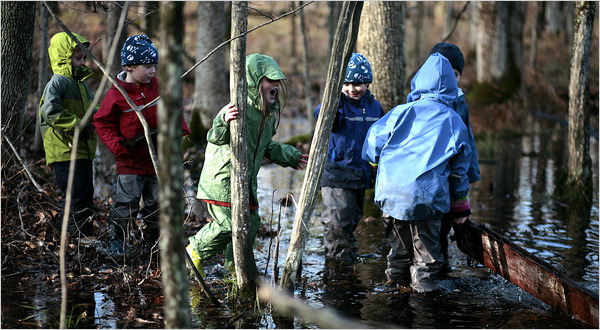 No classroom for these kindergarteners: In Switzerland’s Langnau am Albis, a suburb of Zurich, children four to seven years of age go to kindergarten in the woods every day, no matter what the weatherman says. The filmmakers follow the forest kindergarten through the seasons of one school year to make their documentary film “School’s Out: Lessons from a Forest Kindergarten.” This eye-opening film looks into the important question of what it is that children need at that age. There is laughter, beauty and amazement in the process of finding out.